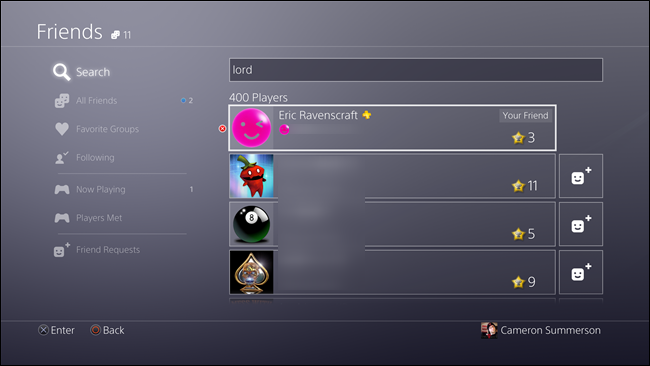 Sometimes the social aspect of modern game consoles can be great. Other times, it can be annoying—especially if someone is only there to act as a troll. 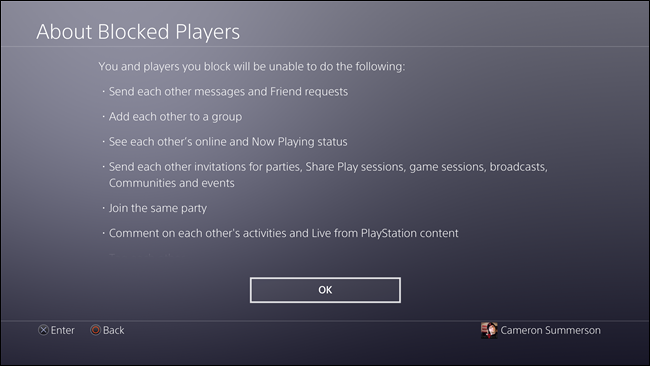 Fortunately, you can easily block people right from your PlayStation 4, leaving you to game in peace. 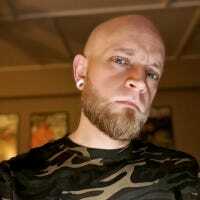 Send each other messages and friends requests. Add each other to a group. See each other’s online and Now Playing status. Send each other invitations for parties, Share Play sessions, game sessions, broadcasts, Communities, and events. 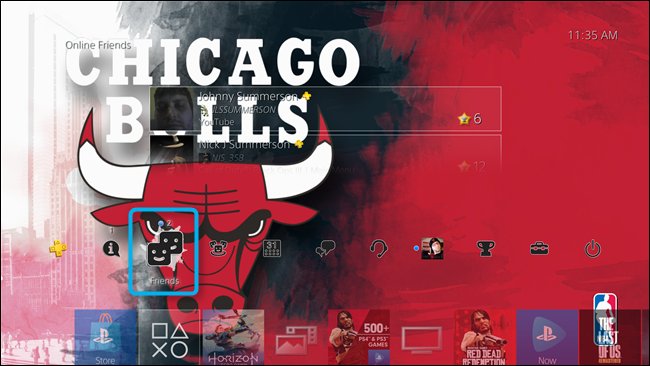 Comment on each other’s activities and Live from PlayStation content. There are a couple of different ways to go about blocking someone—both end up in the same place, but it depends on whether or not the person is already on your friends list. 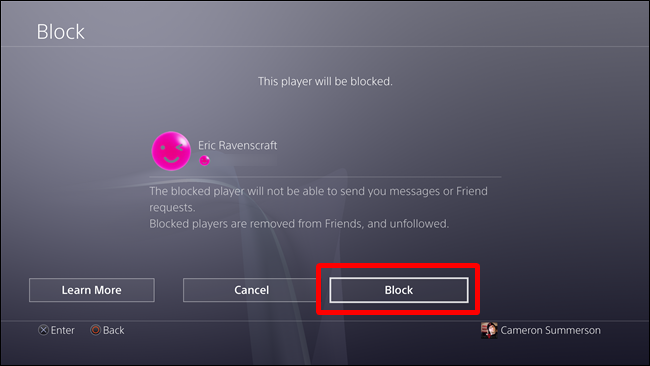 If the person happens to be on your friends list and you suddenly hate them, you can easily block them. Jump over to this post and follow the instructions, but instead of choosing “Remove,” choose “Block.” Easy peasy. If they’re not on your friends list, however—which is honestly a more likely scenario—then it takes a bit more work. 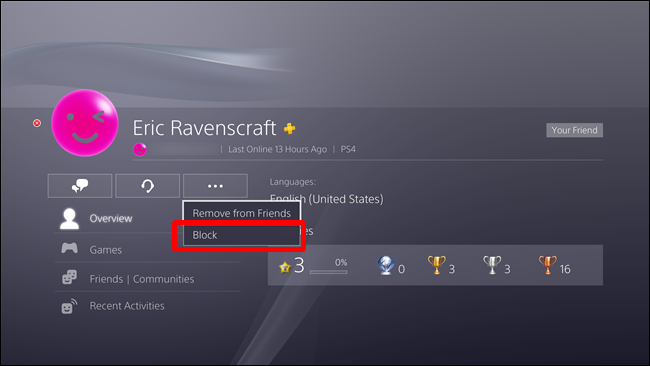 You’ll need to know the person’s PSN ID—their online username—then you can search for them and block them from there. First, head into your friends list. It’s the third option in the Action Bar. 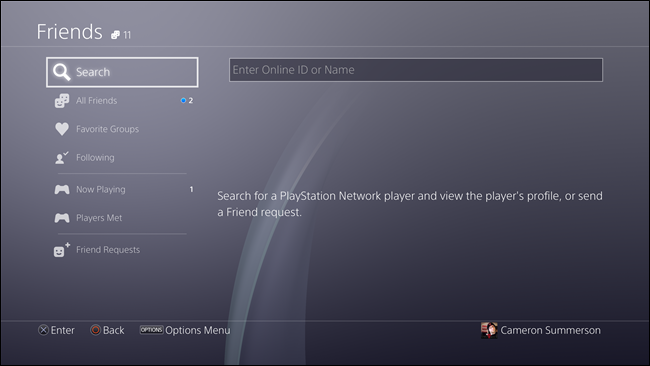 In your friends list, navigate to the top option: Search. Look up the person’s username. 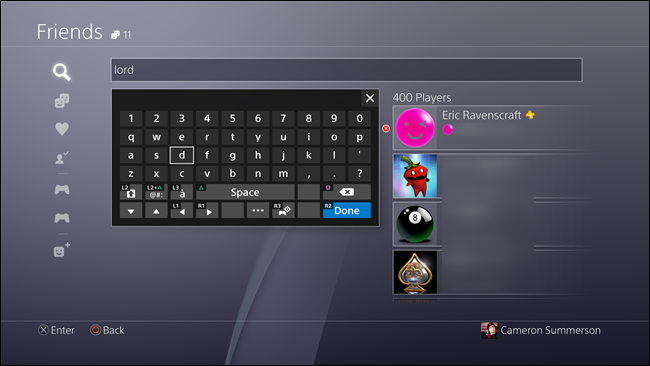 As you type, suggestions will start to populate on the right side. When that person’s name show up, press R2 (Done) to close the keyboard and move focus to the suggestions pane. Select the person’s name to open their profile. A confirmation window will appear—just choose “Block” to finish blocking. If you’d like more info on what blocking does (which I actually quoted at the beginning of this article), you can also select the “Learn More” option.